That is the blunt – and controversial – assessment of TT and Motorsport Development Manager, Paul Phillips on the effect the feared demise of the smaller Irish road races might have upon the TT races. It’s a viewpoint likely to have the traditionalists foaming at the mouth. They regard the Irish scene as the training ground where real road racers serve their apprenticeship before moving on to the bigger International events like the TT, North West 200, Ulster Grand Prix and Macau but Phillips is adamant this is no longer the case – and he says he has the statistics to prove it. ‘Many of those riders who have previously raced the Irish Nationals have actually had their best results at the TT after they have scaled down or stopped racing on the smaller Irish circuits.’ he elaborates. As someone who is in daily contact with road racers, Phillips is well placed to tease out the intricacies of their profession and take the temperature of the sport. Phillips’ views are the result of a lot of thought and he offers a considered assessment that many will find uncomfortable. As a fan of Irish National road racing he says he shares that discomfort in some, yet says he doesn’t believe races like Tandragee and Skerries are doomed. ‘At least not if they are properly managed’ he offers. Although still only 34 years old, Paul Phillips is the man credited with leading the renaissance in the fortunes of the TT over the last few years. So his analysis of how the challenges the sport currently faces in Ireland might be met is worth considering. 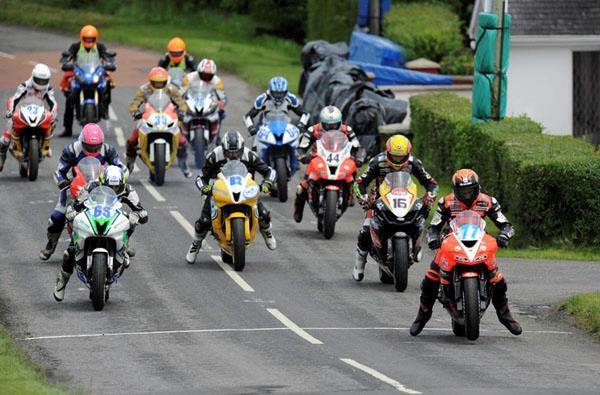 ‘Road racing is not a cheap sport to stage and costs such as insurance are always rising. I read people on fans forums berating others for not buying programmes or being prepared to pay to watch the sport but I think this is looking at things the wrong way round.’ he says. ‘In reality Irish road racing shouldn’t be in trouble’ he says. ‘It’s a really exciting spectacle that attracts very wide interest. 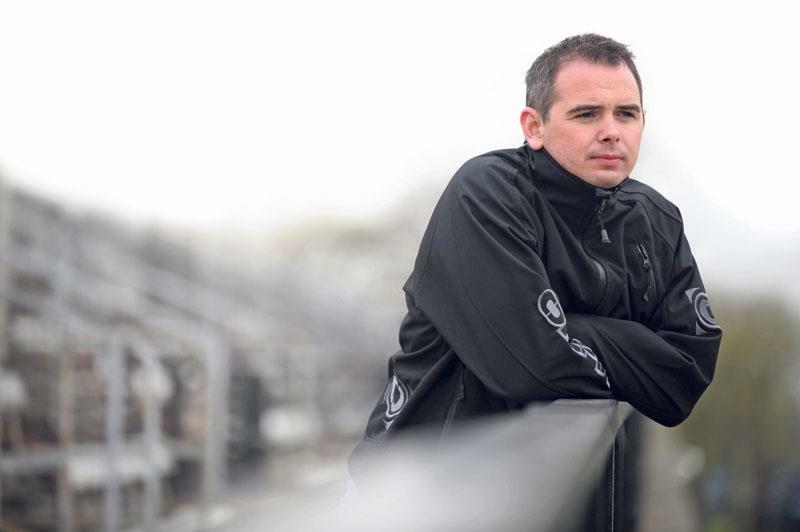 The fan base is hugely loyal and there’s a lot of media coverage for the races.’ He sees no option but for the Irish National scene to adopt many of the methods that have sparked the TT’s recovery from the doldrums of a decade ago. Phillips is both forthcoming and optimistic as to how that could be achieved. If this is the blueprint for progress the TT supremo is confident that this is the time for those who control the Irish scene to chase it down. Phillips admits that everyone might not welcome all of this change but he has a stark warning for those who resist it. Are you a TT fan? Check out 'TT Centennial Magic' and enjoy the sights, sounds and people who helped create the TT legend. This programme is a unique tribute to this extraordinary event. Use the code TV TRIAL for your FREE 14 DAY TRIAL! Click here.